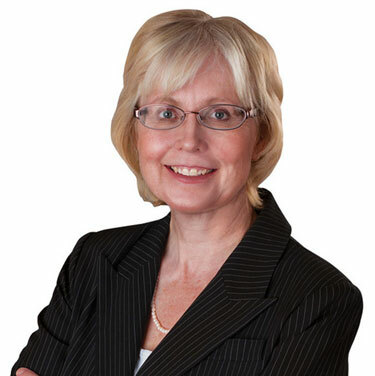 London West MPP Peggy Sattler said her phone started ringing, her email box filled up and there were comments on social media about Doug Ford’s refusal to rule out axing full-day kindergarten. “I’m furious and parents are furious,” London West MPP MPP Peggy Sattler said. The 13-year school board trustee and former chair of the Thames Valley District School Board said she had received many messages from parents in support of full-day kindergarten following Premier Doug Ford’s warning that the program might be scrapped. “It’s the last place the government should be looking for savings in our children’s education systems. The research is absolutely clear that this is an investment that pays off big time over the long term,” she said in an article in the London Free Press. “It’s horrifying to think this is in the sights of this government to eliminate a program that does so much good for so many children in this province,” she said. The current chair of the Thames Valley board agreed. “The full day, early learning kindergarten program was really to promote that safe play-based environment that eased the transition and allowed for optimal early learning opportunities to ensure long-term outcomes for our students,” Arlene Morell told the Free Press. To read the full article and extensive comments, please follow this link.